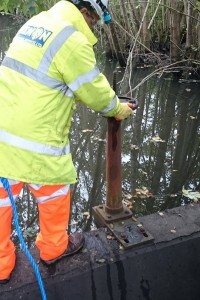 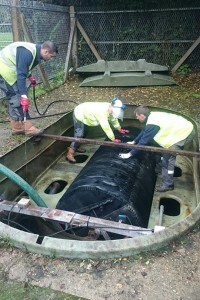 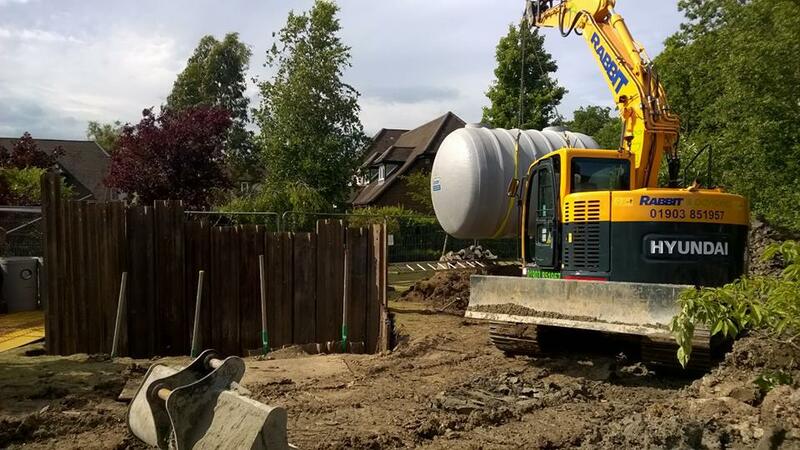 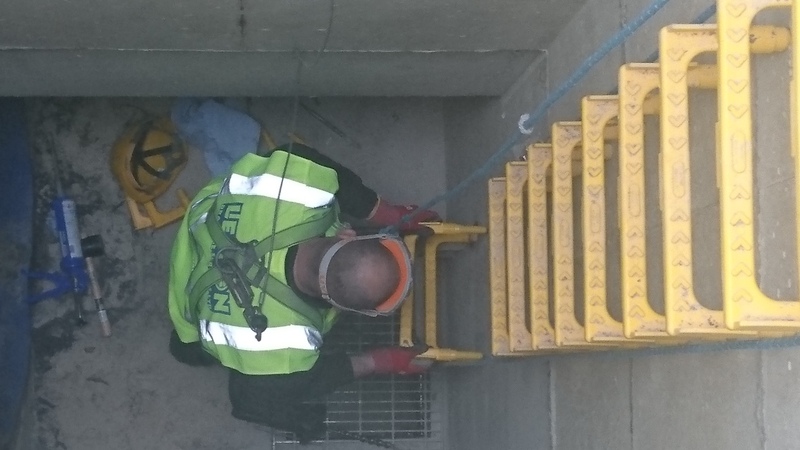 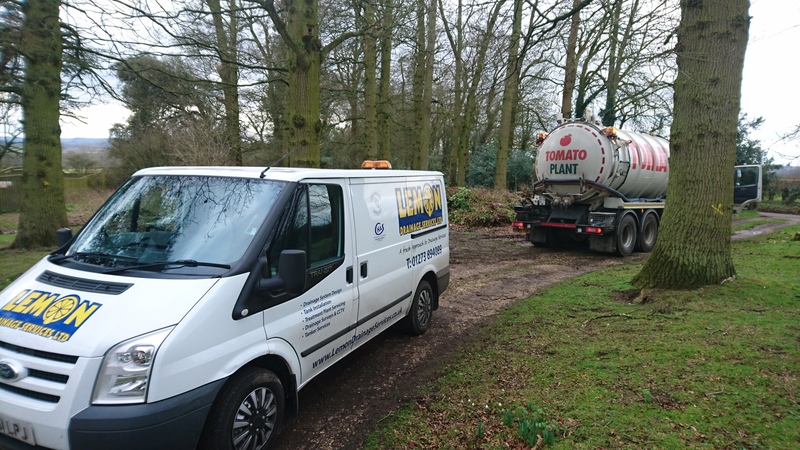 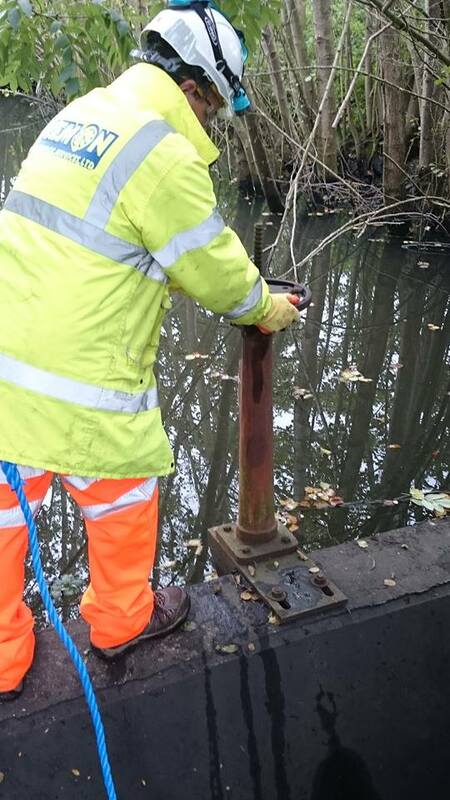 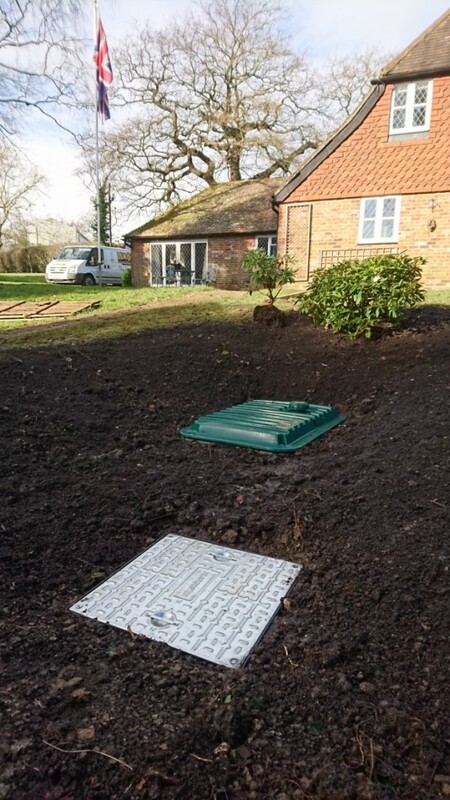 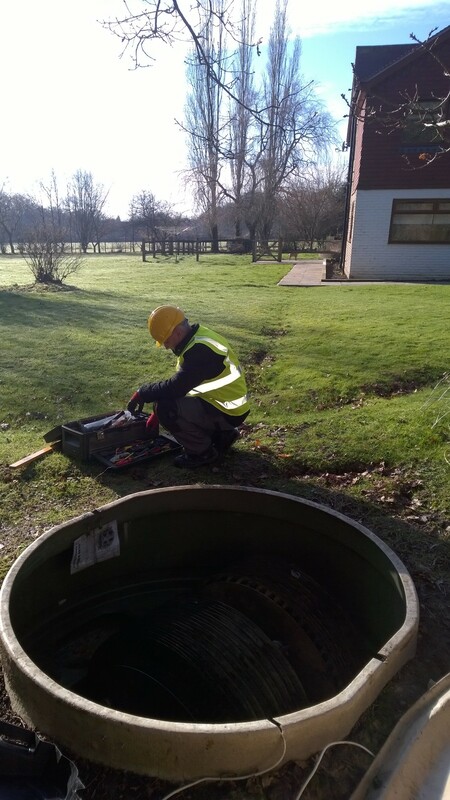 Whether you have an ageing sewage system, a failed soakaway or a grumbling pump station, Lemon are here to offer a cost effective and efficient service. 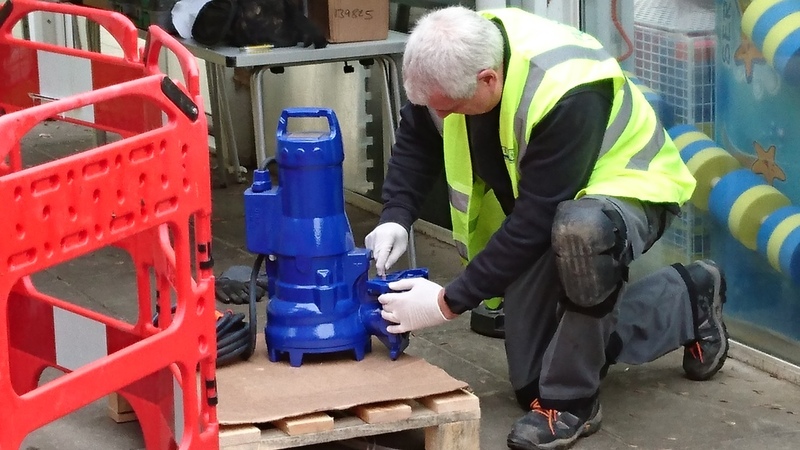 Catering for both the domestic and commercial sectors, we offer a wide range of solutions to improve your ‘off mains’ system. 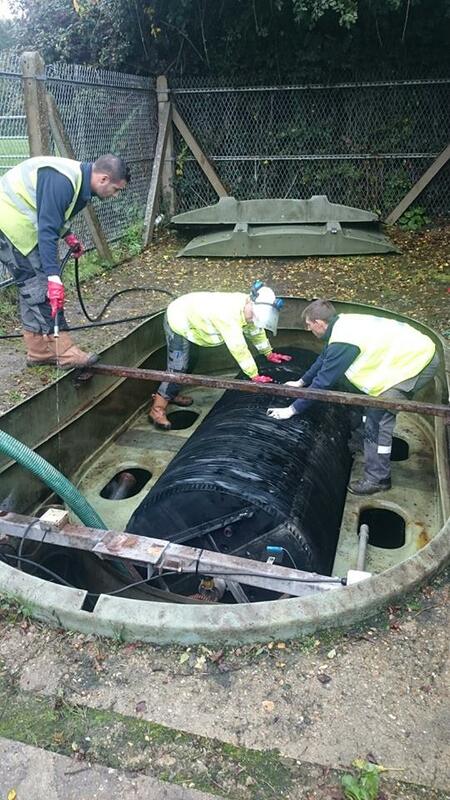 Specialising in all matters concerning waste water and waste water treatment, we offer a fully insured service which may include the design, supply and installation of a new system through to refurbishment and aftercare servicing. 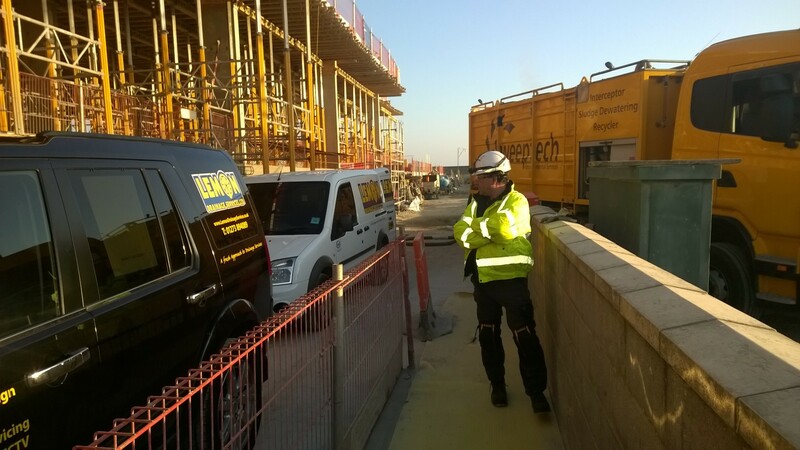 Come and join us and see what a difference a slice of Lemon can make. 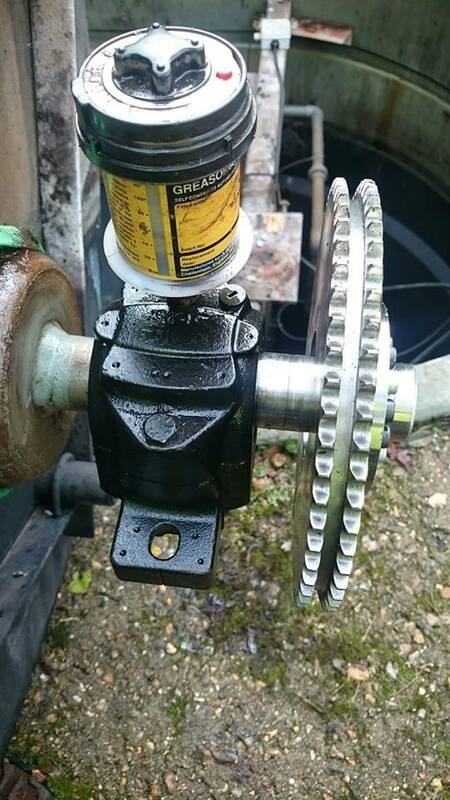 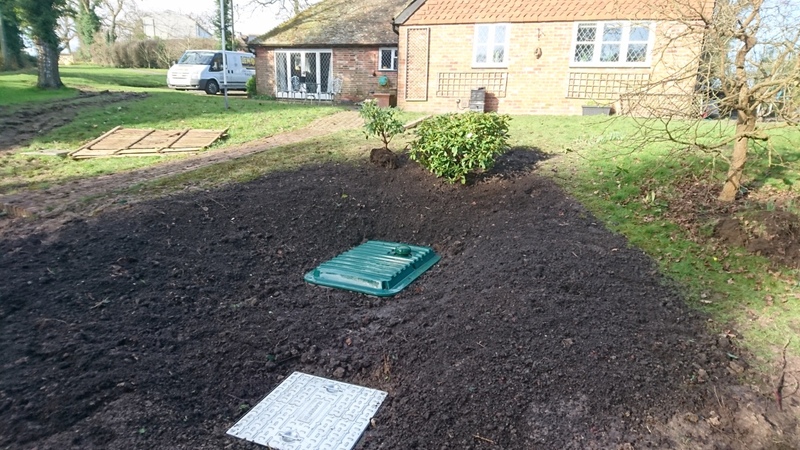 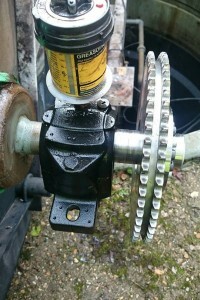 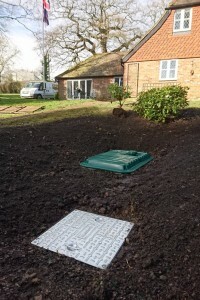 Lemon Drainage Services – A fresh approach to drainage services.